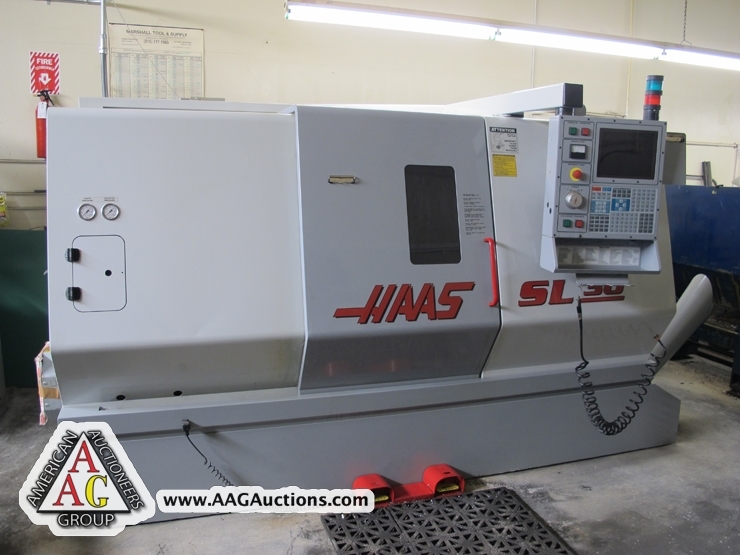 AUCTION DATE: THURSDAY, MARCH 22, 2012 – STARTING @ 11:00 A.M.
2000 HAAS SL-30T CNC LATHE, 10’’ CHUCK, 12 POSITION TURRET, 3’’ BAR CAPACITY, TAIL STOCK, S/N 63484. 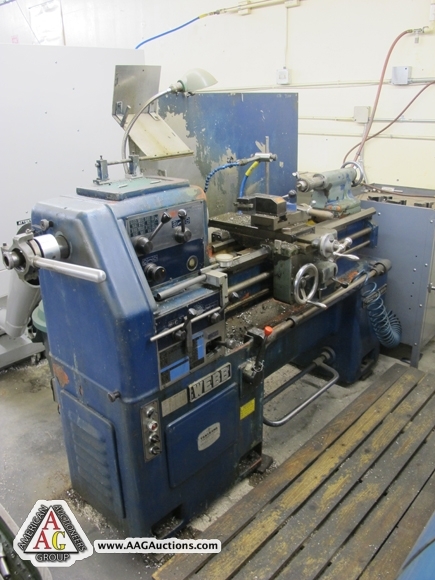 1986 FADAL VMC 4020 CNC VMC, CT 40 TOOL HOOL, S/N 8602965. 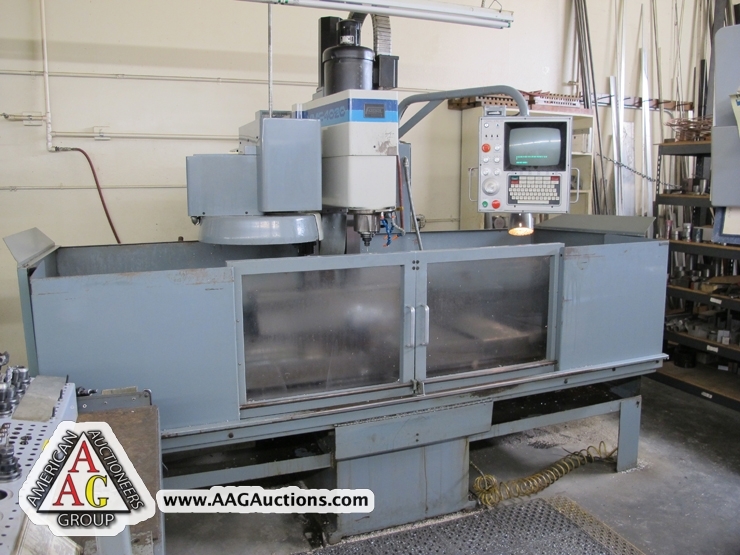 2) LAGUN CNC VERTICAL MILLING MACHINES WITH PROTOTRAK 2 AXIS CNC CONTROLS. 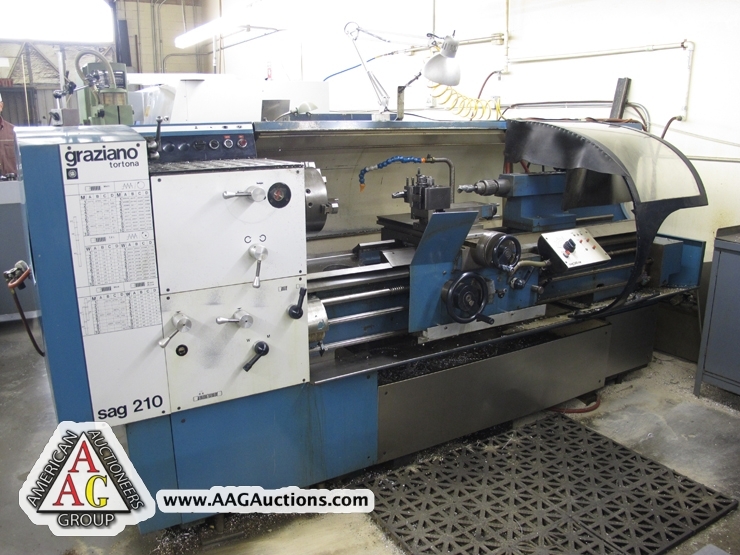 GRAZIANO SAG 210, 16 X 40 ENGINE LATHE WITH ENGLISH AND METRIC THREADS AND TRACER 1980 WEBB MODEL TS-800D ENGINE LATHE WITH 5C COLLET CLOSER. 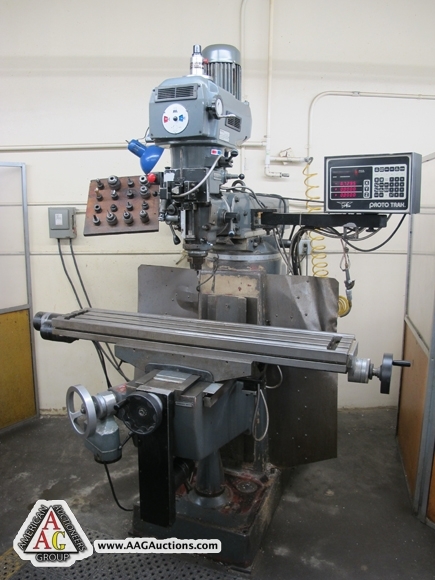 DO ALL MODEL 2013-V, 20’’ VERTICAL MILLING MACHINE WITH WELDER, S /N 439-85707. 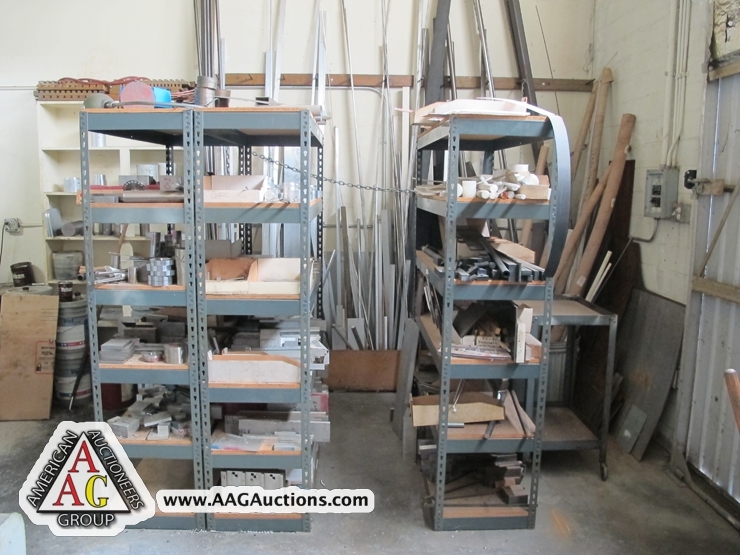 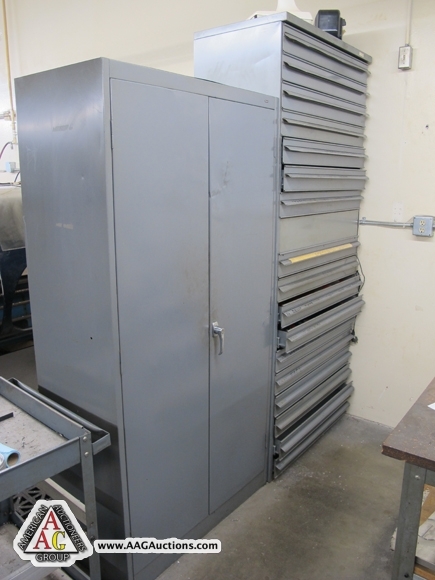 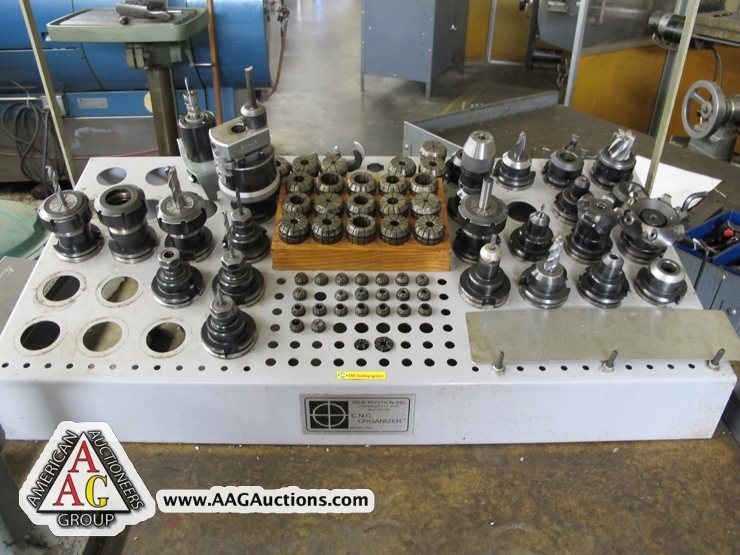 KURT VISES, ROTARY TABLES, INDEX, COLLETS, END MILLS, CUTTING TOOLS, CT 40 TOOL HOLDERS, SPRING COLLETS, TOOLING, INSPECTION TOOLS, GRANITE PLATES, ETC. 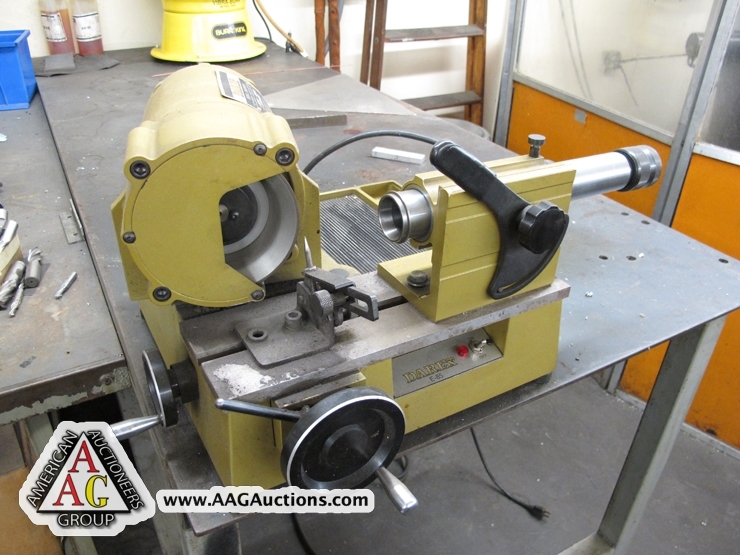 DAREX E-85 END MILL SHARPENER. 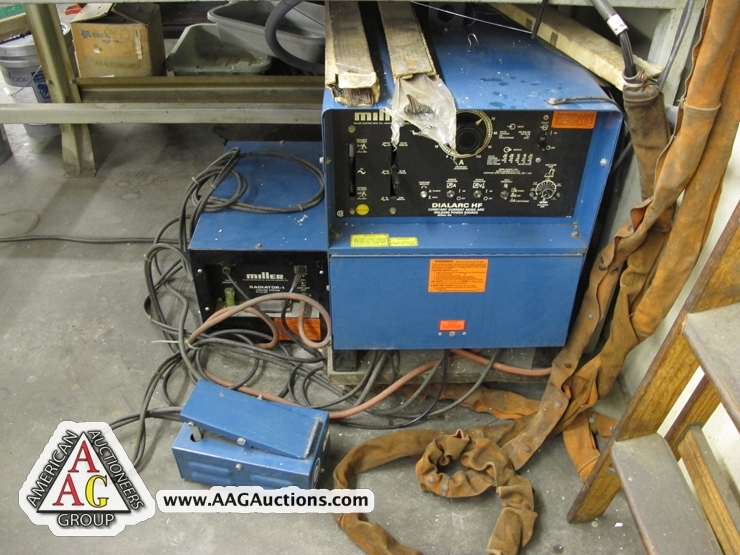 MILLER DIAL ARC HF TIG WELDER WITH COOLER. 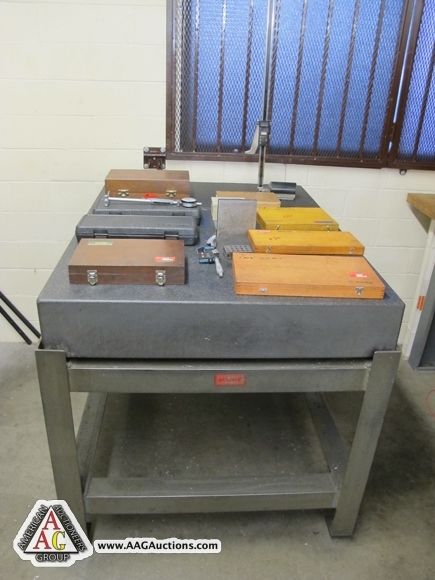 MICRO VU 500 HP COMPARATOR. 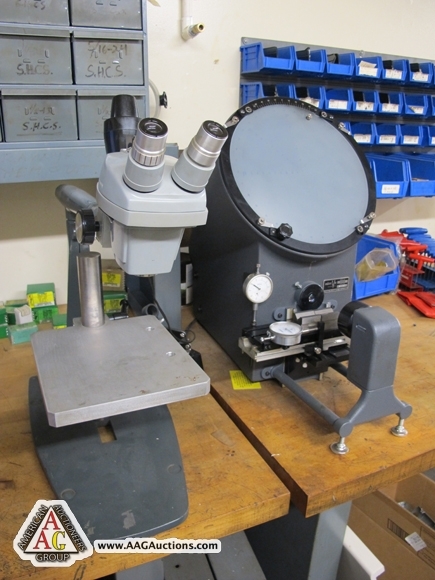 BAUSCH AND LOMB STEREO MIC. 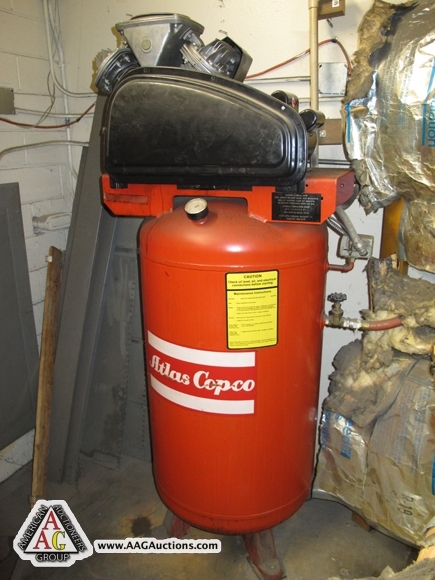 ATLAS COPCO VERTICAL AIR COMPRESSOR. 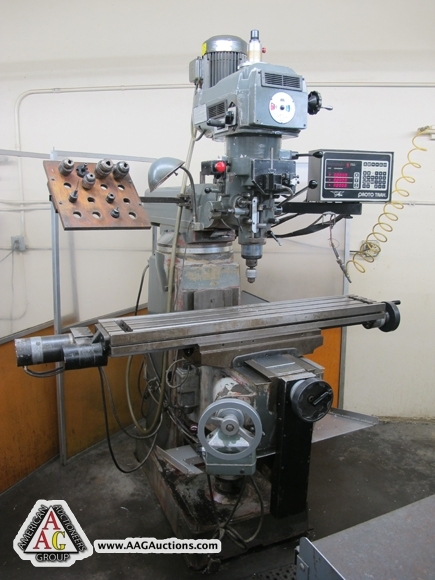 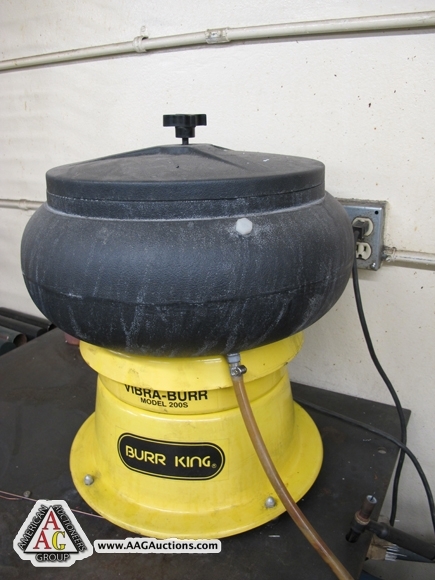 BALDOR GRINDERS, SANDERS AND ETC. 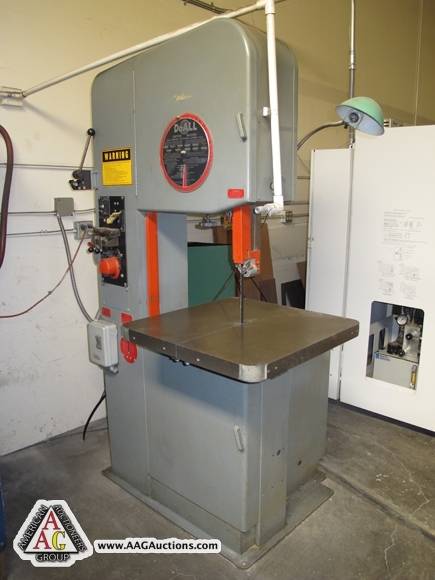 JOHNSON HORIZONTAL BAND SAW, S/N 3738.